This strategy can be related to buying a vehicle but this only applies to properties. If somebody wants to buy the property from you, but they do not have the whole lot of money to do so, this strategy can be applied to them. It is similar to renting but the duration of the rental can be up to years but less than 5 years. By the end of the time, they will have the option of buying the property. One of the two basic principles of renting property to people is the tenants have to pay customary deposit of two months with the addition of Rent To Own Option fee. The amount is mutually agreed between you and the tenant depending on the property market value. The Rent To Own Option fee is non-refundable and will go towards the tenant’s down payment for the property when they are ready to buy the property at the end of the tenancy period. 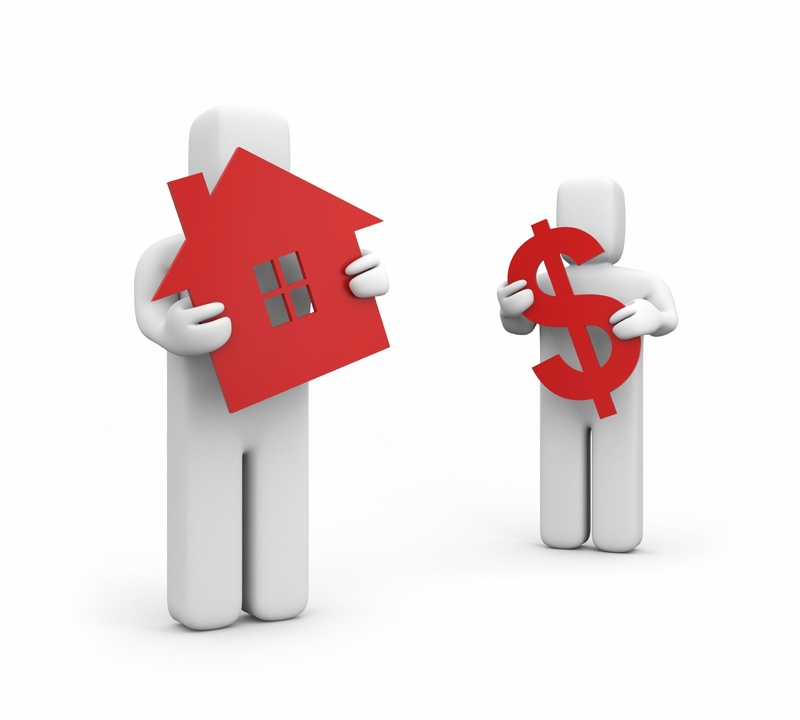 It is somehow arranged that the amount paid by your tenant will be enough to pay the down payment of the property. The good about this strategy is that the price will not differ overtime and remains stagnant in the future. 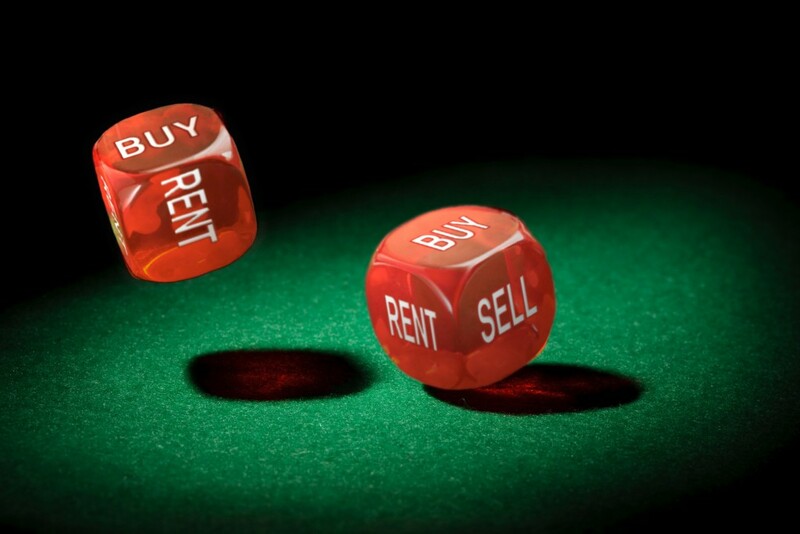 You can also apply this strategy when buying properties. You come across someone who is moving out of the country and it wouldn’t make sense if they were to still pay mortgage for their existing property. You can approach these people and tell them that you’ll be buying their property but not right away. Instead you will be renting the property for them for a few years or so. At the end of the period, you are going to buy the property from them at a mutual price. You can combine and apply the strategy for both buyer and the seller on the same property as the middle man.